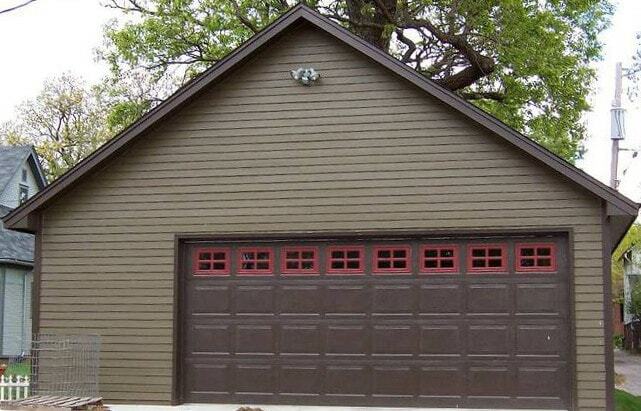 Midwest Builders is your professional garage builder in Ankeny, Iowa. Since 1954, we have been designing and building custom garages for homeowners all over the Midwest. 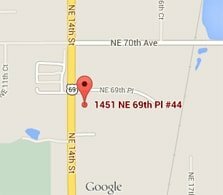 If you are looking to build a 2 car garage, let us be your expert. A standard two car garage starts at about 20x20 feet, but we can create a custom garage of any size to fit your needs and preferences. Our contractors are skilled in their trade and can customize to any style that you desire. Our company has established a great reputation based on our quality customer service and quick turn around time. You will find our team easy to communicate with, extremely helpful, and knowledgeable about our services. As one of Iowa's largest garage building contractors, Midwest Builders is a company you can trust. Come and visit our full-size showroom in Ankeny, IA to get inspired about your next building project. 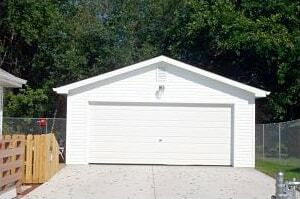 We have a fully finished garage as an example of the quality work that we do. Midwest Builders is one of the only contracting companies in the area to offer this unique opportunity. For all of your garage building needs in Iowa, call Midwest Builders. We offer free estimates for two car garages and more. We look forward to hearing from you.